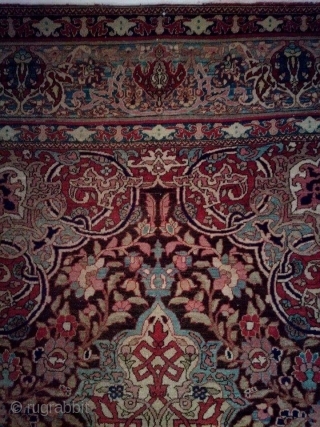 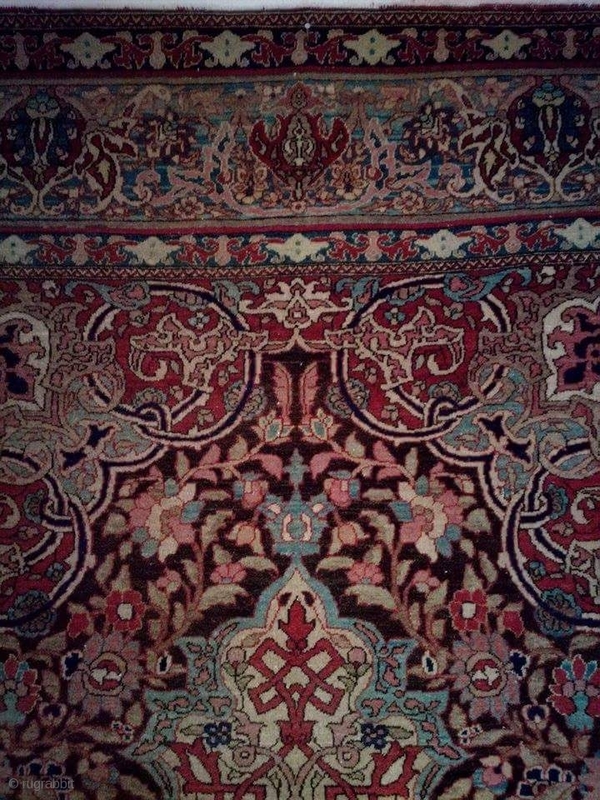 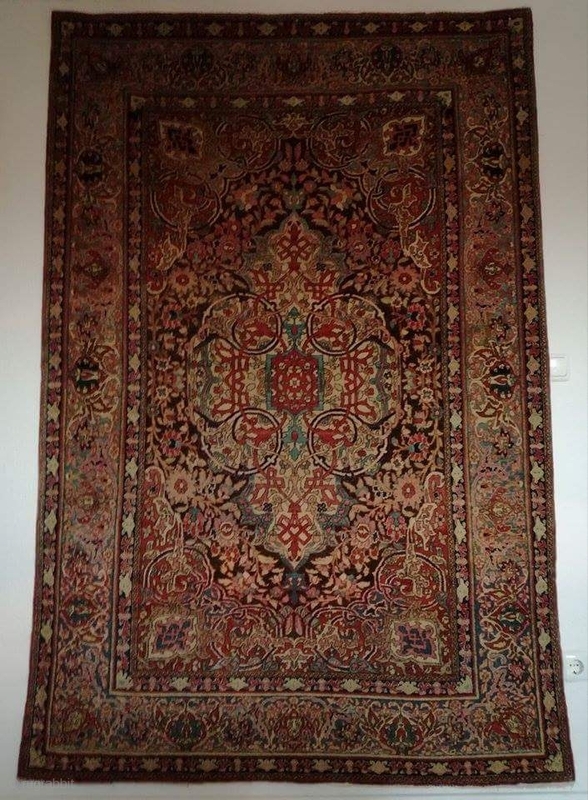 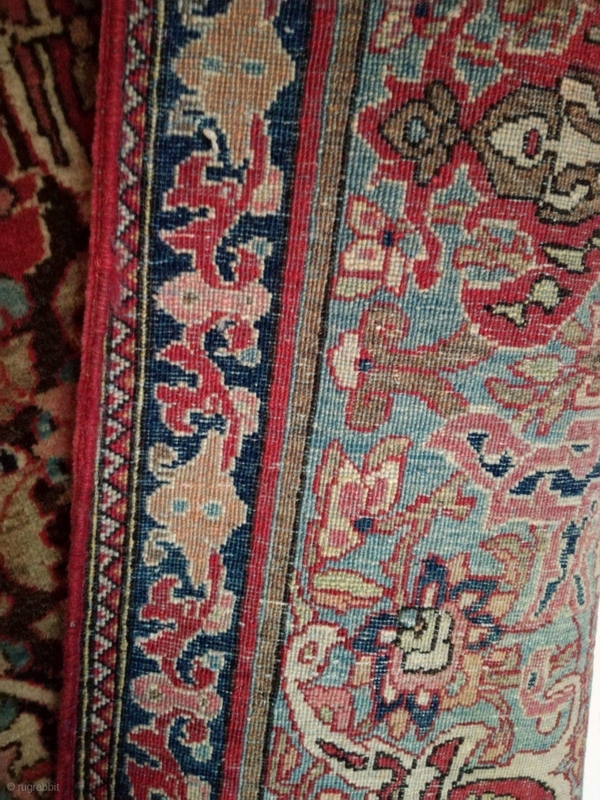 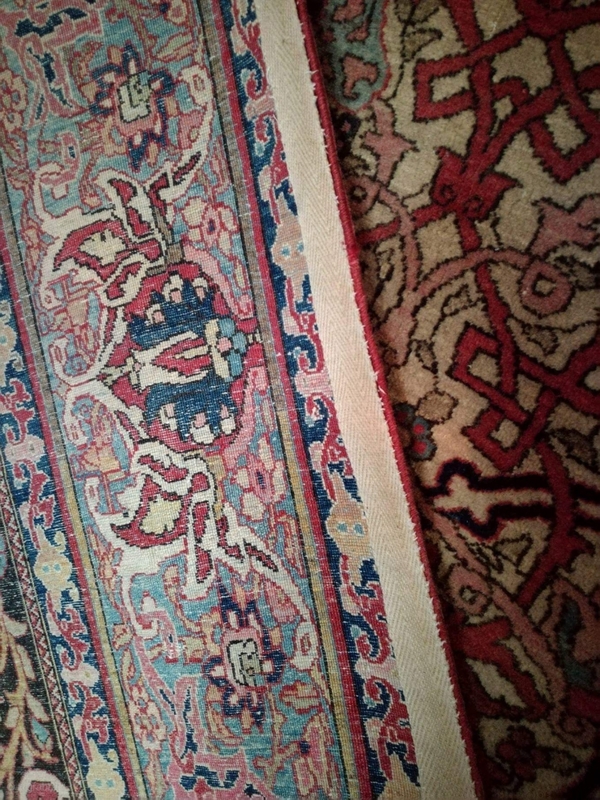 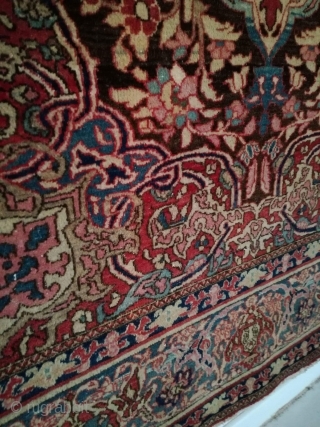 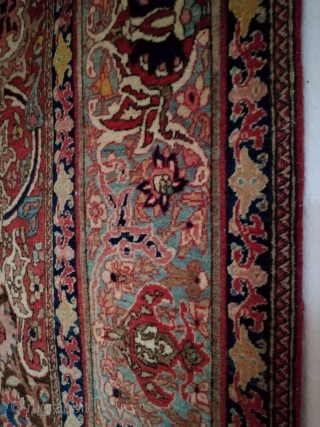 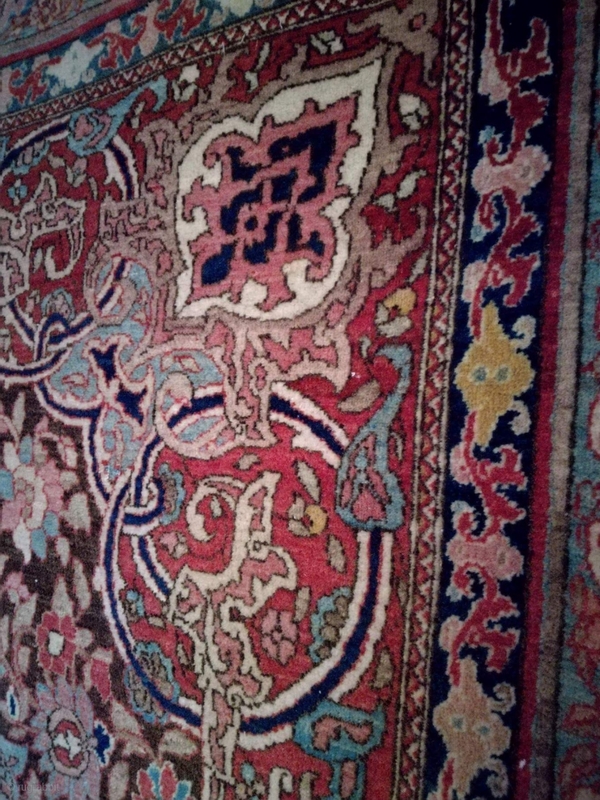 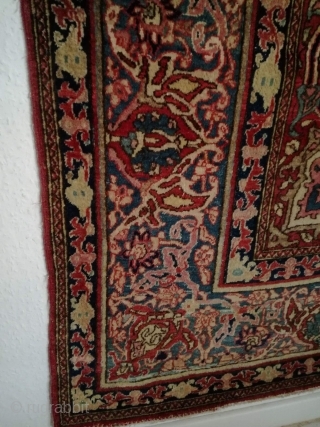 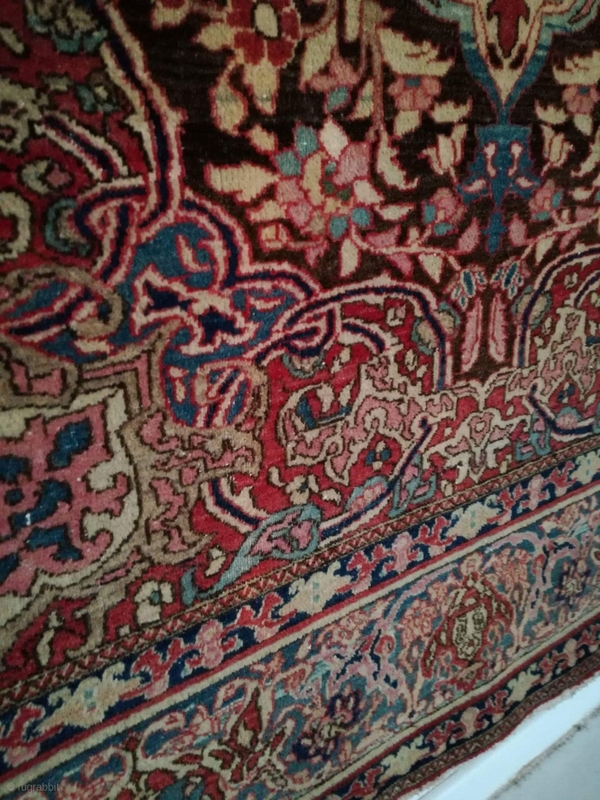 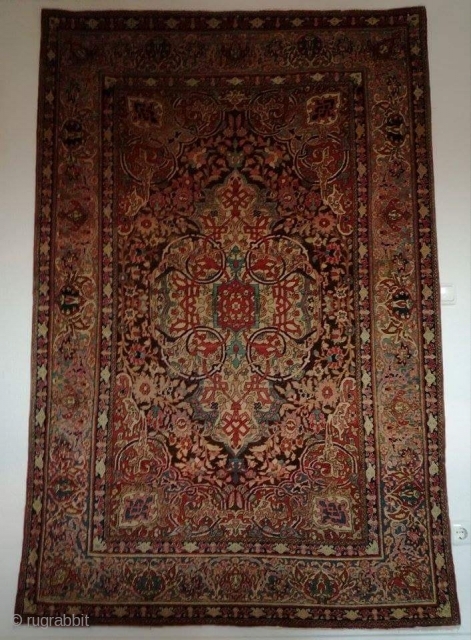 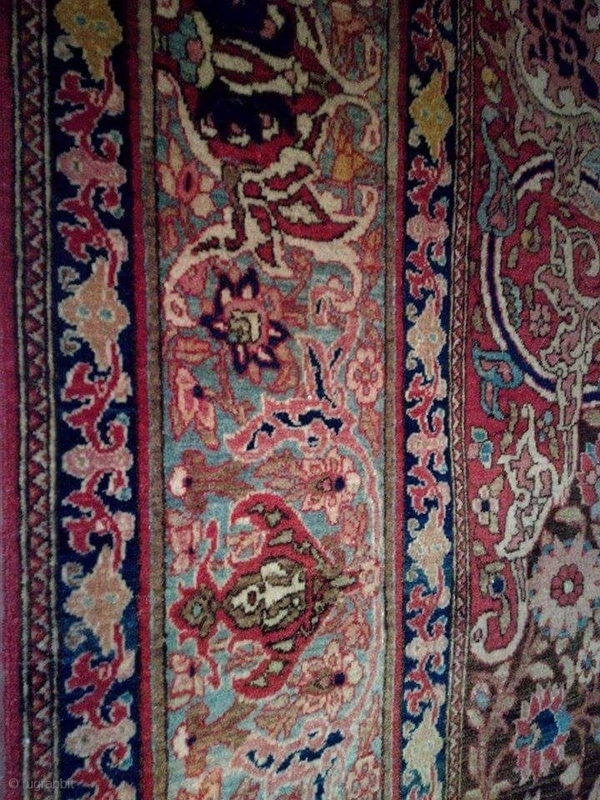 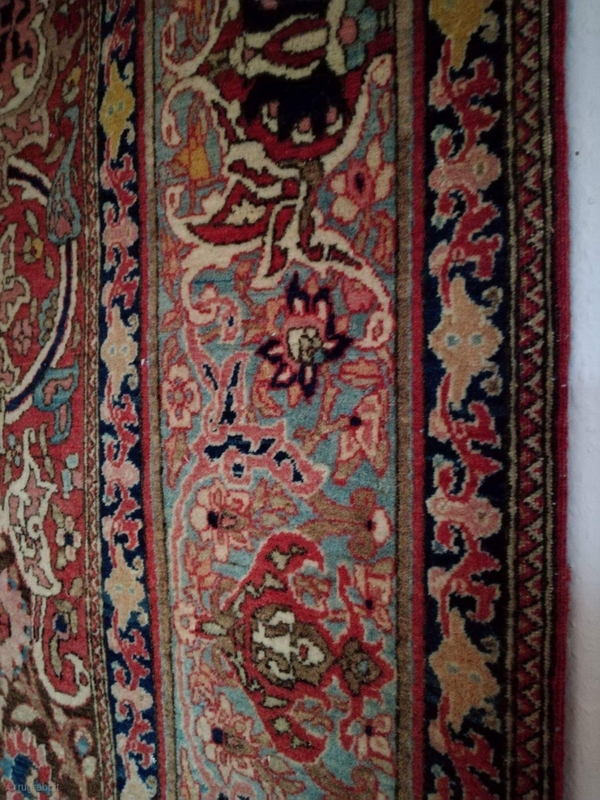 An antique Isfahan with 220/145 cm. 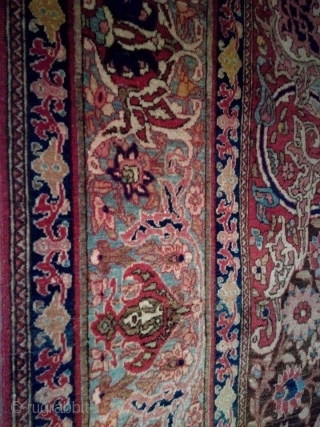 50 Raj. 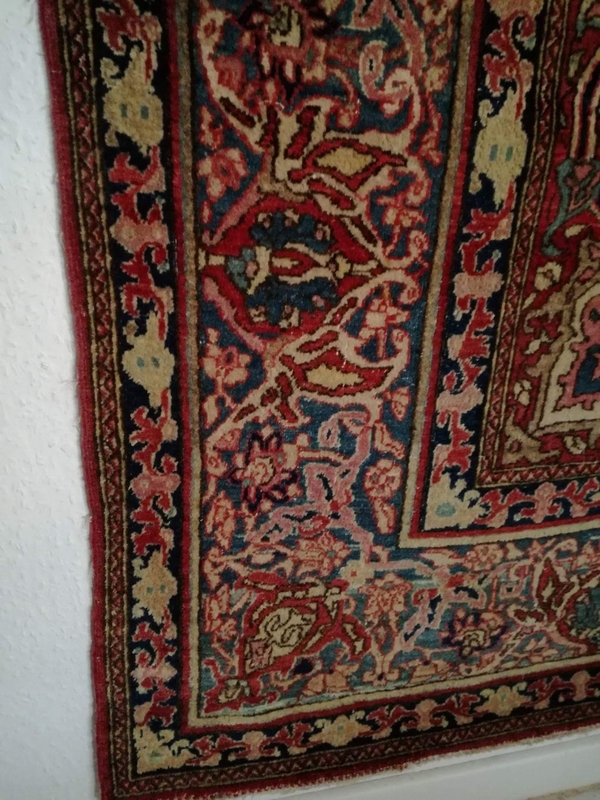 Good shape with smallest signs of use.